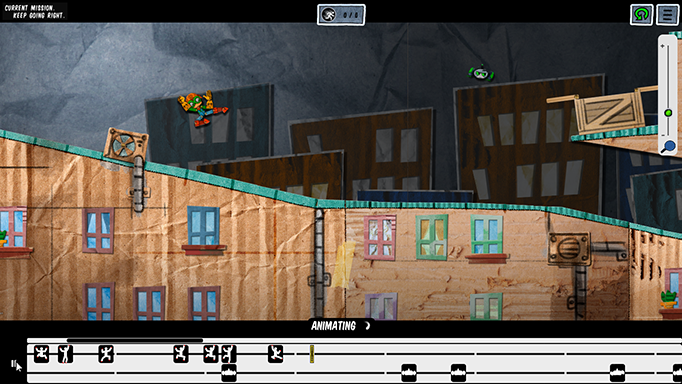 Posable Heroes is a game about creating physical animations. You can control the pose of your characters and make them walk, jump, grab objects and do nifty stunts. The game's Early Access will be released on October 2018. 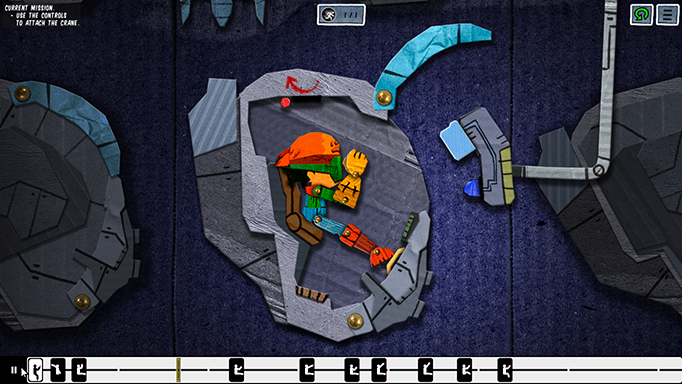 Posable Heroes is a game about making an animation that will solve the current level. Pose your characters and make them do jumps, flips, grab objects. You have complete control over the movie, so choose a spot and pause the movie at that point. Then add a new pose. You can add as many poses as you want. Then, change the pose of you character to whatever you want. Find a pose to create a movement that works for you. Be as creative as you want. Do you want to move as smooth as possible? Do you want a very realistic animation? Or an action sequence? It's your call. Once you are happy with your pose, move on to the next spot a repeat the process. In most levels you need to create a full animation to solve them!